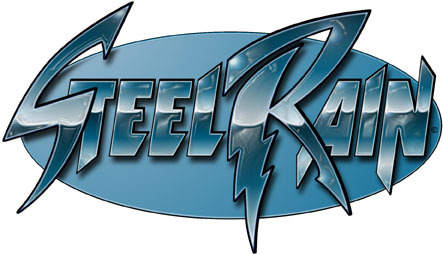 Click on the STEEL RAIN logo to go back to the main STEEL RAIN website. Steel Rain, BlackStar, Blockade, Odyssey, She-Wolf, Silverstorm, and Switchblade are © Copyright 1995-2002 Jay French & Golden Eagle Comics - Austin, Texas. All characters are purely fictional.